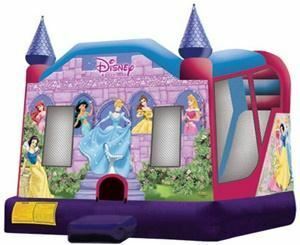 We provide Rental service of Licensed Bouncers, Combos, Bounce House / Jumper Rental, Slides, Water Slides Concessions, Online Party Store and much more. We provide to school functions, church events, block parties, fundraisers, carnivals, grand openings, festivals, day care activities and family reunions. We specialize in the good old fashions backyard birthday party!